Everyday, we are surrounded by the news of a loved one who just learned they have cancer, who is fighting against his fate or who passed away by this inevitable disease. Myself who had to see my mom fight through this terrible moment, and knock on wood, she is better now, made me realize that if I had the slightest chance of bringing any kind of help to this cause, I had to do so in any way. This is why I am writing this article with all my heart. 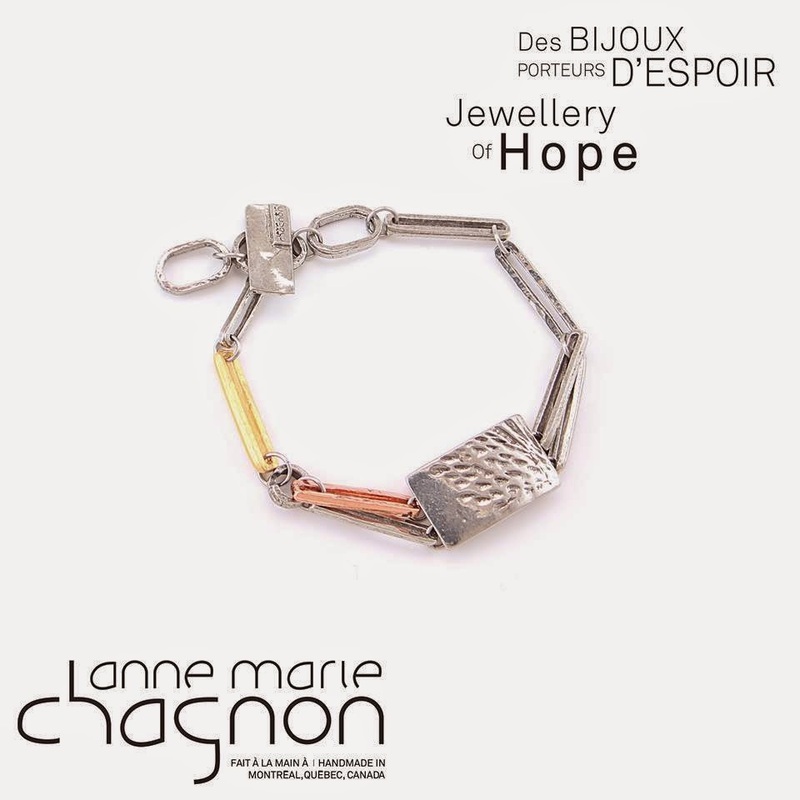 Anne-Marie Chagnon, a local jewelry designer that I absolutely love, collaborated with the Montreal Cancer Institute to raise awareness about ovary cancer, from which 1 in 70 canadian women are affected during their lifetime. 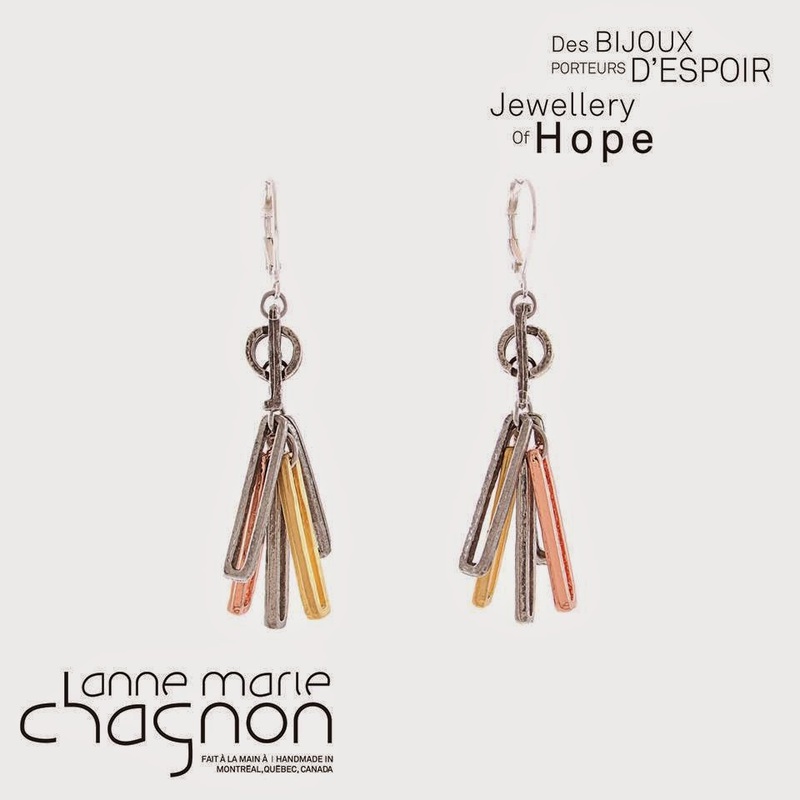 Every jewelry of the Espoir collection sold will have 5$ towards the Montreal Cancer Institute. 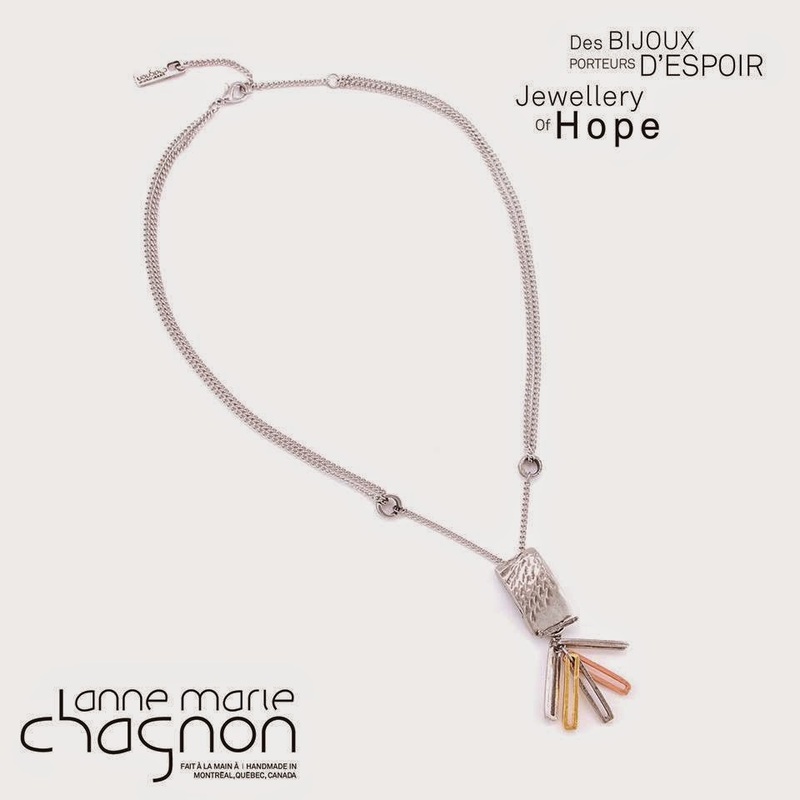 If you haven't made your daily good deed or in need of a gift and in search of ideas for mother's day approaching very soon, a piece of the Espoir collection would be ideal. 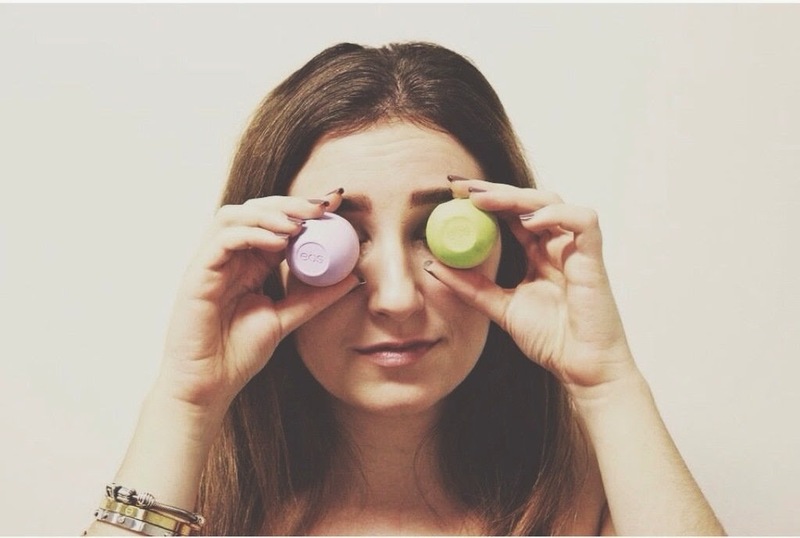 Simple, versatile and for a good cause, the Espoir collection is a must-have. Jewellery is beautiful and exquisite. Visit Lara's profile on Pinterest. Goodtime at The Beauty and The Beeeef! Copyright Lara Isin 2014. Simple theme. Powered by Blogger.